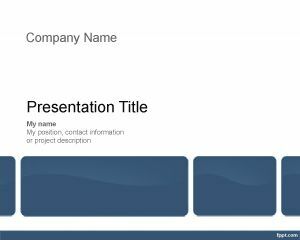 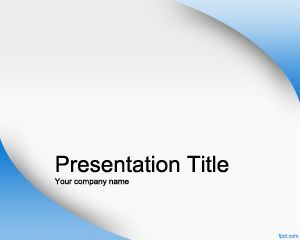 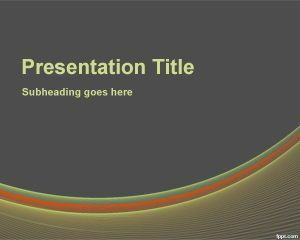 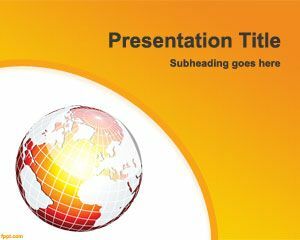 Change Management PowerPoint Template is a free style background for business presentations over a gray background color that you can use for change management consultancy or change management services. If you are running a company offering strategic change management then this free PPT template for the change can be useful. 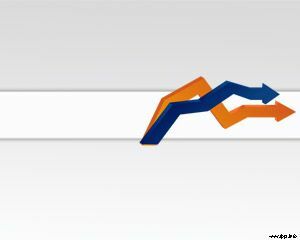 Also can be attractive for people looking for free change management software or tools including change management models that can help to bring the change into the organization. 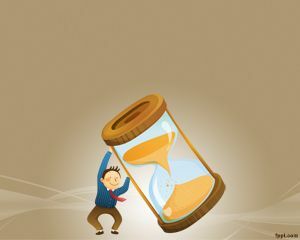 Nowadays free software for change management can save time in top management schedule and also help to improve the ideal for organizations looking at automating or establishing change management procedures and processes.